As you might have guessed, it is illegal to not have car insurance in Thailand. You must get a Compulsory Motor Insurance (CMI) or Compulsory Third Party Liability (CTPL), both of which come with basic coverage. If you sign up with an established company, you can get decent coverage. They can offer financial protection if your vehicle is damaged in any way. 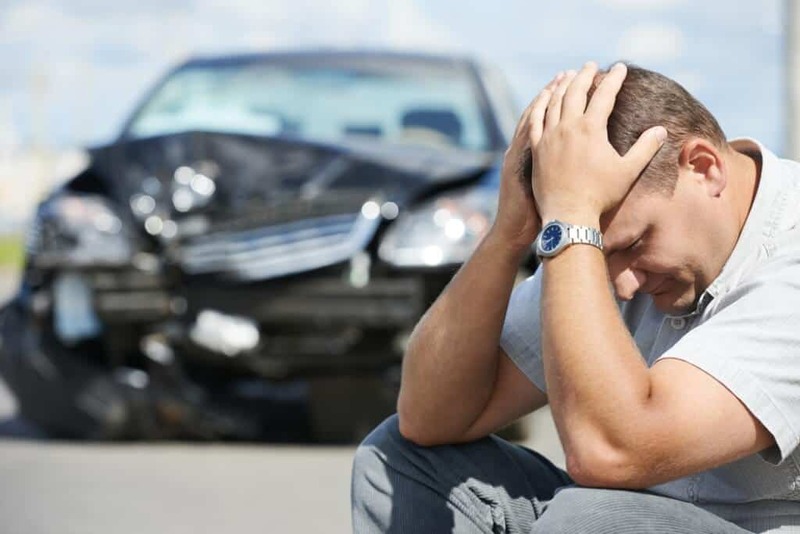 Insurance can also cover you for bodily injuries to you, passengers, third parties and their vehicles. Accidents can happen, and in a country like Thailand, they can happen much more often that you can imagine! If you have the right cover with an established company, like directasia.com for example, you know that you are covered if the worse does happen. Insurance also could bring you financial peace of mind if your vehicle is vandalized, burnt or stolen. What is car insurance needed? It is illegal to have a car on the road without insurance in Thailand. Even though the penalty for driving without insurance is quite minimal (600 Baht), if you get into an accident, you will be in a world of trouble if you don’t speak Thai, or encounter, particularly harsh police officers. It is always better to be covered and safe than uncovered and sorry. What types of insurance are available in Thailand? A decent company like Direct Asia offers several levels of insurance, each one varying in how comprehensive they are. Search for this on Google ประกันรถยนต์ชั้น1ราคา and then you can get the English version when you see the Direct Asia website. Type 1 – The most expensive and literally covers you in the event of any and every accident or issue. Even events that do not involve a third party, such as hitting a tree or wall are covered. Also, Type 1 normally has the added bonus of allowing your car into ‘official garages’ if an accident does happen. Type 2+ – The second most expensive and slightly less comprehensive. It is very similar to Type 1 but without the luxury of coverage against accidents not involving a third party. Type 2 – Type 2 is very similar to the 2+, even in price, but it does not cover against collisions. Because of this, most people tend to opt for the 2+. Type 3 – Type 3 is the cheapest and most basic car insurance. It only covers medical expenses and third party liability and is only really used for older or lower valued vehicles. What do companies use to calculate prices? There are a few factors that companies will take into account when calculating your quote, all of which can increase or decrease your premium. They will look at details such as the age, gender and marital status of the main driver, the usage level of the vehicle, its make, model and year of manufacture. Your premium can also be reduced opting to pay a greater deductible. It is very similar to getting an insurance quote in other countries. To gain an idea of the kinds of prices that you would be paying for car insurance in Thailand, check out some different companies and have a go at getting some online quotes. There are many companies on the market, but once again, a decent one to try out is Direct Asia as we said by searching ประกันรถยนต์ชั้น1ราคา to get the price for their level 1 car insurance and you can use their quick and easy online quote calculator. « How Can Industrial Businesses Benefit From Tent Structures?